Let’s see first what is IAT and why it’s good to know what is in there. 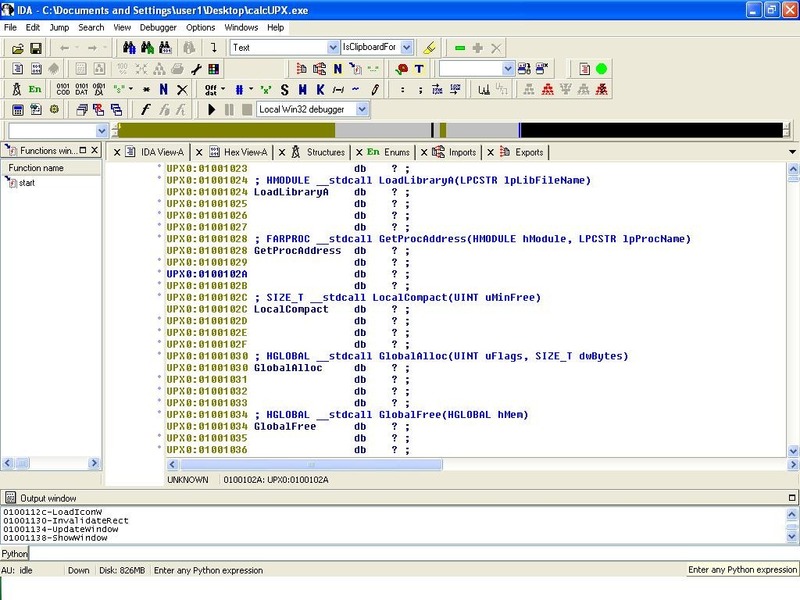 By knowing what’s inside IAT we can identify functions that are called from other modules in a program, look for possibly unwanted or strange behavior ( cases on virus / malware ) make the code under the debugger easier to read and find address location from functions of interest ( VirtualAlloc, HeapCreate, SetProcessDEPPolicy, NtSetInformationProcess, VirtualProtect, WriteProcessMemory ). In case you haven’t figured it out, you can use those functions to bypass DEP. Having an accurate pointer in the IAT to one of the functions will make it trivial to call the function in a ROP chain. How can we query or list entries in the IAT ? 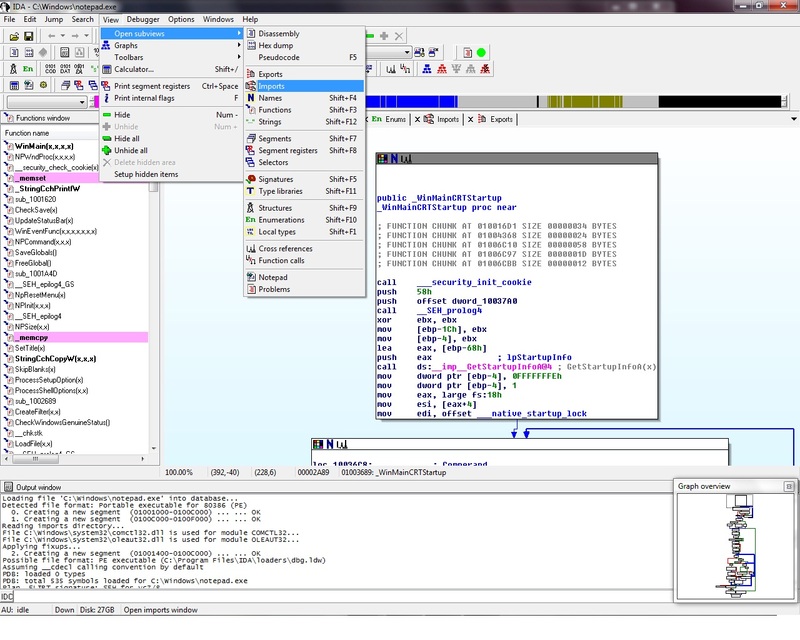 Windbg is many times the debugger of my choice, not because it’s the easiest to use, but mostly I got used to the interface and the fast response. Doing things under windbg in most cases will take far less time, if you know the way and far more time if you are trying to find your way now. windbg will load the modules and it will stop just before the execution of the program waiting for command. All modules loaded at this moment can be viewed in the screen. !dh command will Display the Headers of the requested module, (more for the commands at : http://windbg.info/doc/1-common-cmds.html) where we can identify the location, address of IAT. 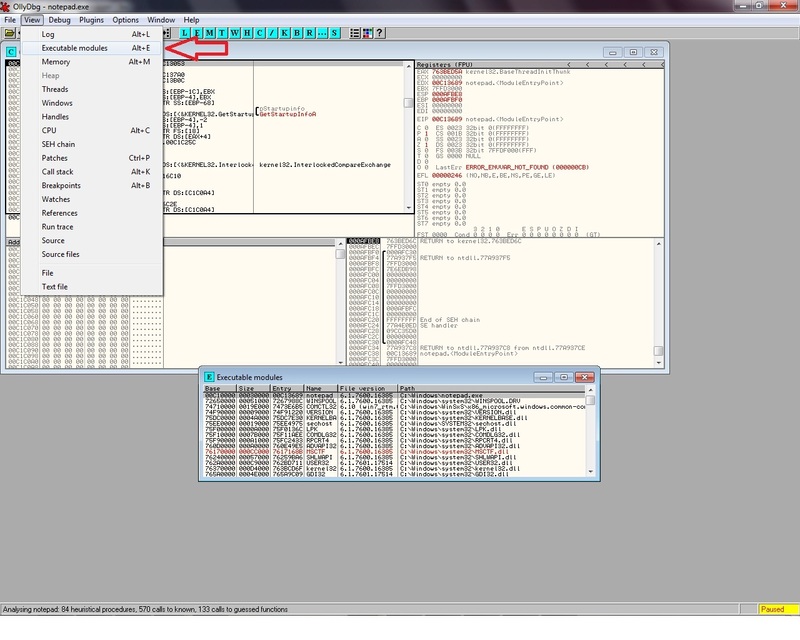 In my example IAT for notepad is located at memory address 1000 of the module notepad.exe. 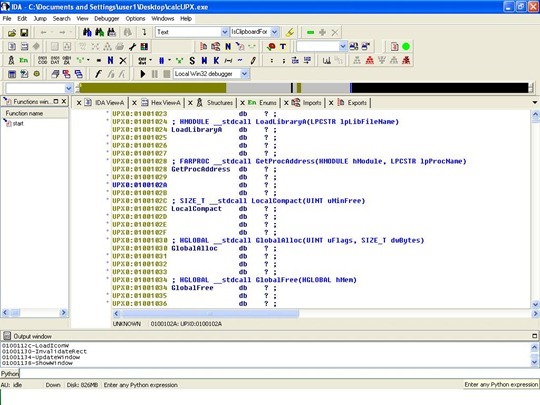 Dumping the content of the address we need to add the image base of our file plus the memory address of the IAT table, this can be done easily using two ways, either by using “dps notepad+1000 l1000/8 “ or by giving the image base address, “dps 00c10000+1000 l1000/8 “. dps command stands for display pointer-sized contents of memory in the given range. The output of the dps command will give us a lengthy result with the contents of the IAT table and the location of the functions. 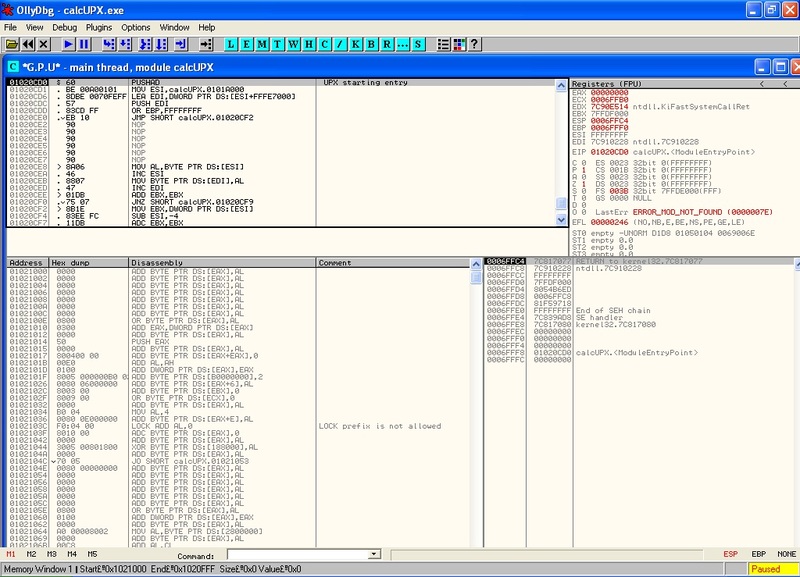 Immunity debugger is based on Ollydbg so the same process for displaying the IAT of a module under Ollydbg applies to it as well. Since Immunity debugger has support for python scripting, we can use the great mona.py python script from Corelan Team (download here: http://redmine.corelan.be/projects/mona manual can be found here : https://www.corelan.be/index.php/2011/07/14/mona-py-the-manual/ ). Let’s see what options we have. 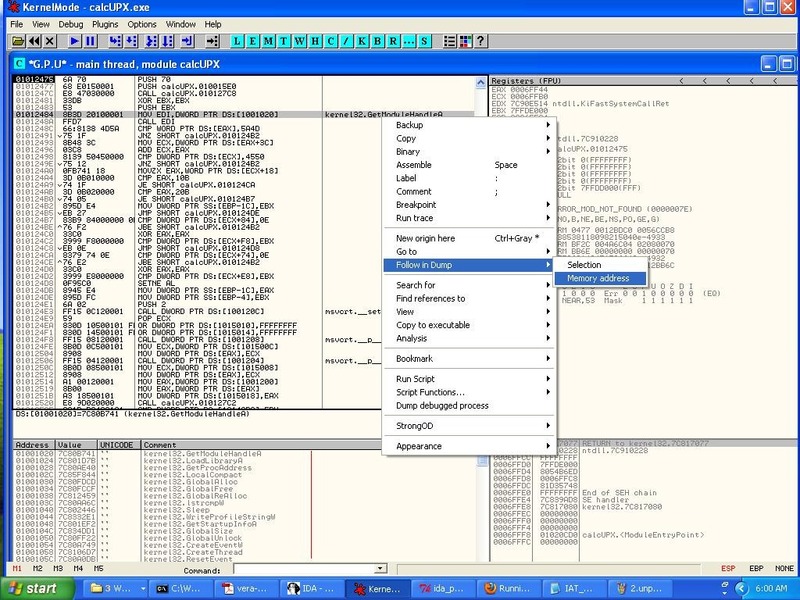 First of all mona.py includes in the latest version a new function called “getiat” making the process of enumerating the IAT table of all loaded modules a very easy process. 0BADF00D       - Done. Let's rock 'n roll. 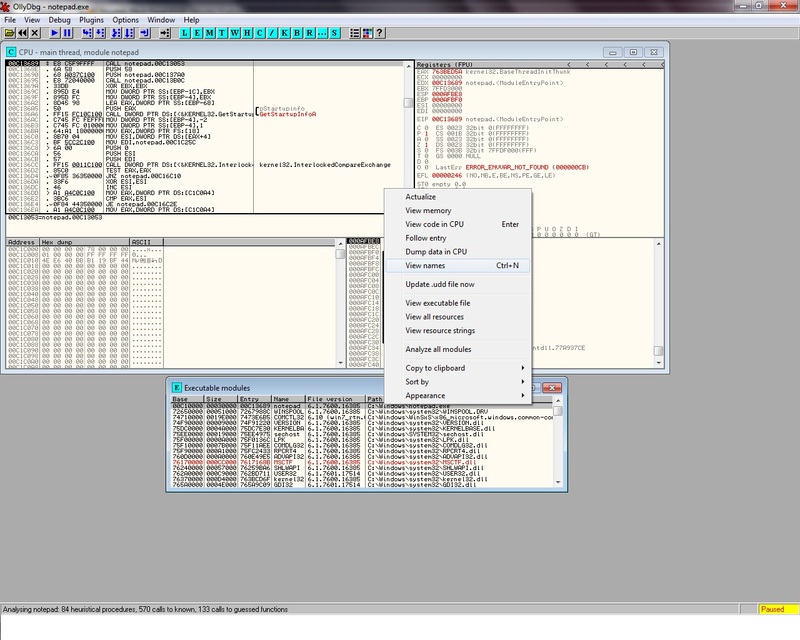 Listing IAT under IDA pro, is much more straight forward than in other debuggers. What if the IAT looks… weird ? 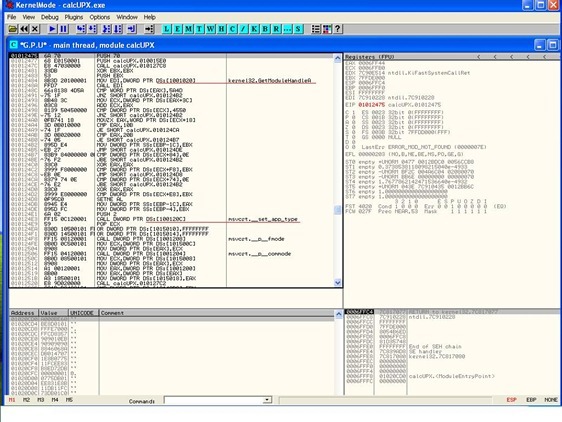 During malware analysis, there are many times that a researcher will discover that binary samples are often encrypted or packed, and the IAT is relocated. This method is used in the ‘SafeDisc’ copy protection mechanism. 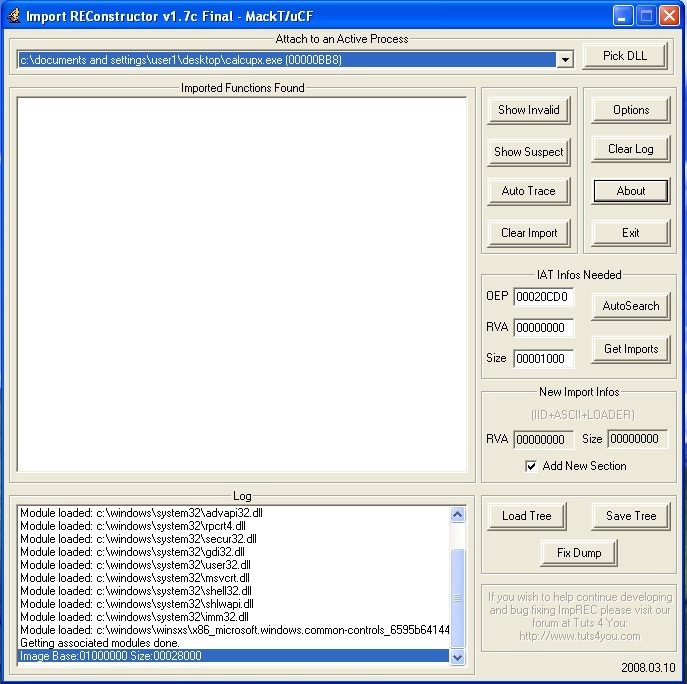 Simple redirection is done by overwriting all windows function pointers with pointers back into the protector’s code. The protector is using PUSH to put the actual API location on the stack and uses a RET instruction emulating a jump to the correct function. 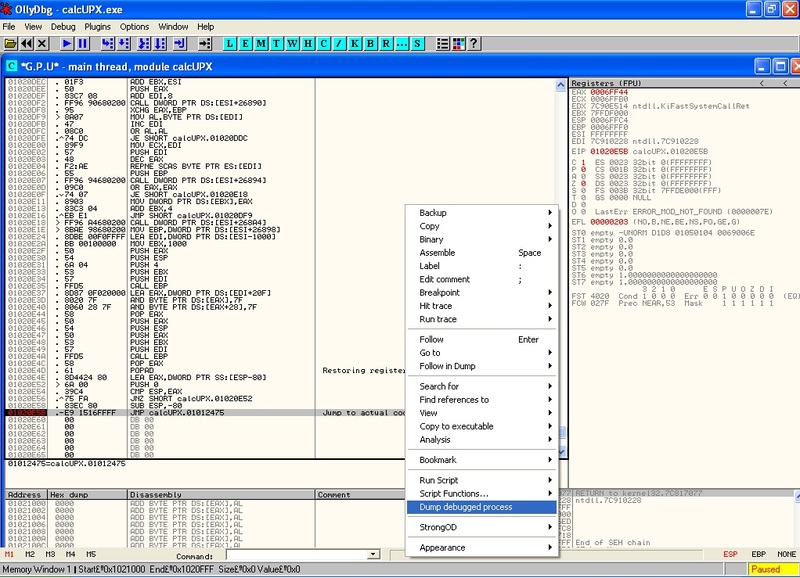 In function entry emulation redirection, the IAT table is constructed with references to functions. Those functions often contain some simple instructions with no actual meaning, which are then followed by the actual jump to the real API location. The ‘meaningless’ instructions are used to complicate the use of automatic unpackers and make it more difficult for people that will try to research and reverse engineer the process. Making things more complicated, API emulation will emulate real API function calls and will return valid (in terms of structure) but wrong information back to unpackers. A simple example is : it would return the return values of GetTempPath instead of the ones from GetWindowsDirectory. Some well known protectors are ASProtect, Themida and Armadillo. In order to rebuild the IAT table you will need some tools to make your life easier. LordPE can dump process from the memory, edit PE header sections etc. 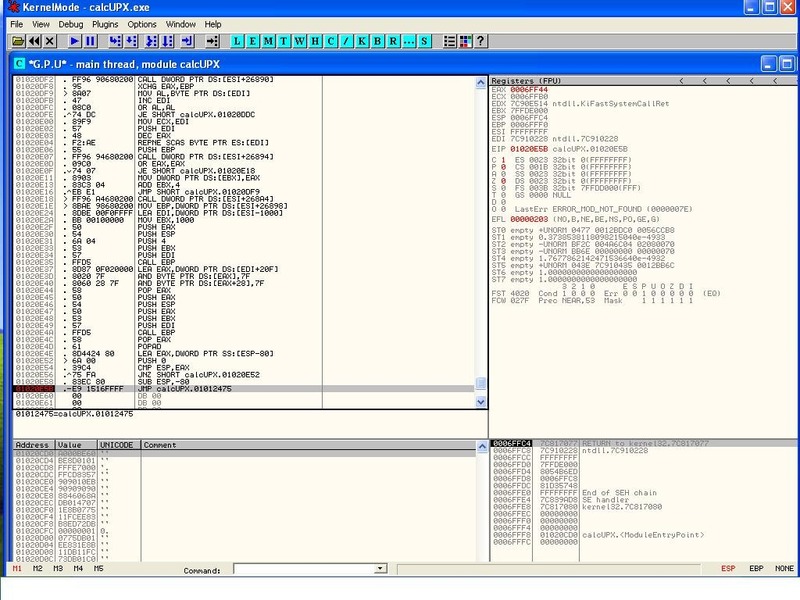 LordPE was the first tool released for that matter but under Windows 7 you might encounter problems using it. 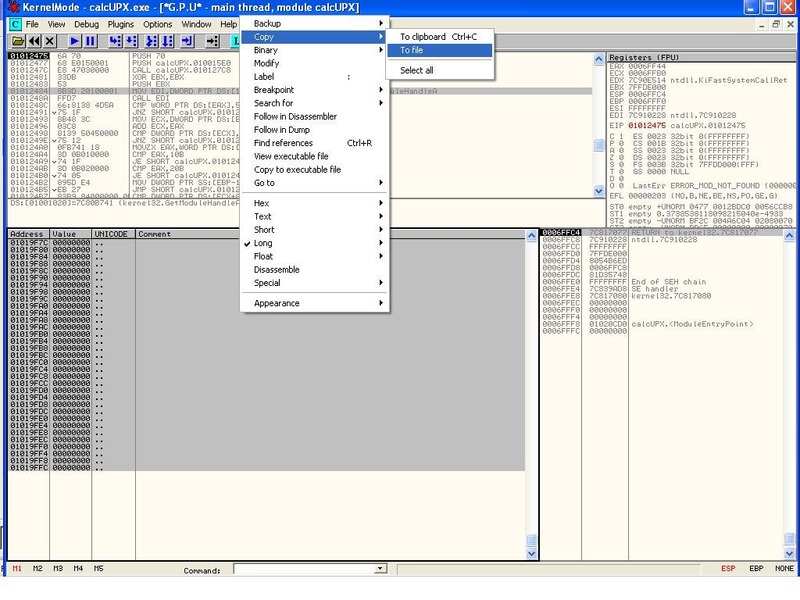 Alternatively PEtools ( http://uinc.ru/files/neox/PE_Tools.shtml ) , CFF explorer ( http://www.ntcore.com/exsuite.php ) and PE explorer ( http://www.heaventools.com/overview.htm ) can be used to do the same thing. 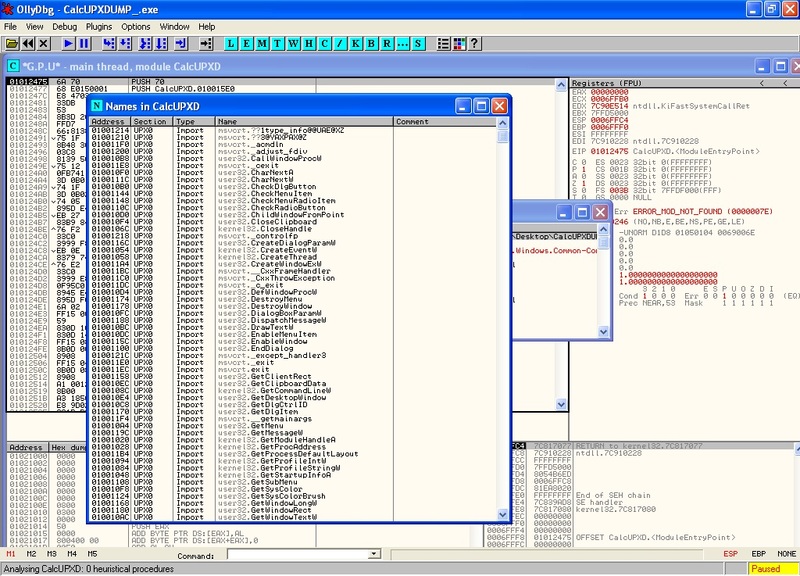 The most common packer for exe files that can be found is undoubtedly UPX (http://upx.sourceforge.net/). So, if we want to manually unpack the UPX packed file and re-building the IAT we have to find the actual OEP ( original entry point ) of our code. 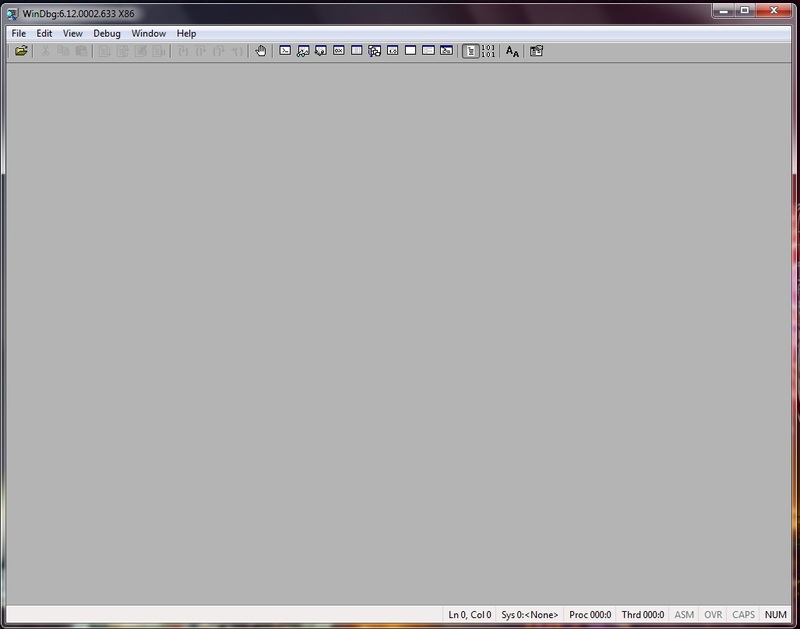 This is where the “decoder/decryptor/unpacker” routine is located. 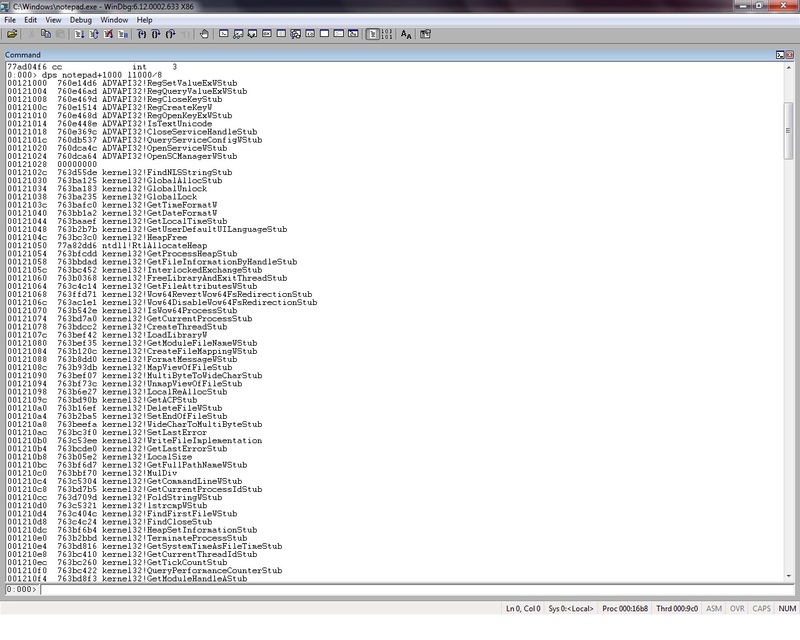 Scrolling down in our code we will find the POPAD instruction and also a JMP instruction in a far location. Note : If that option is not available, grab a copy of the plugin OllyDump here : http://www.openrce.org/downloads/details/108/OllyDump. 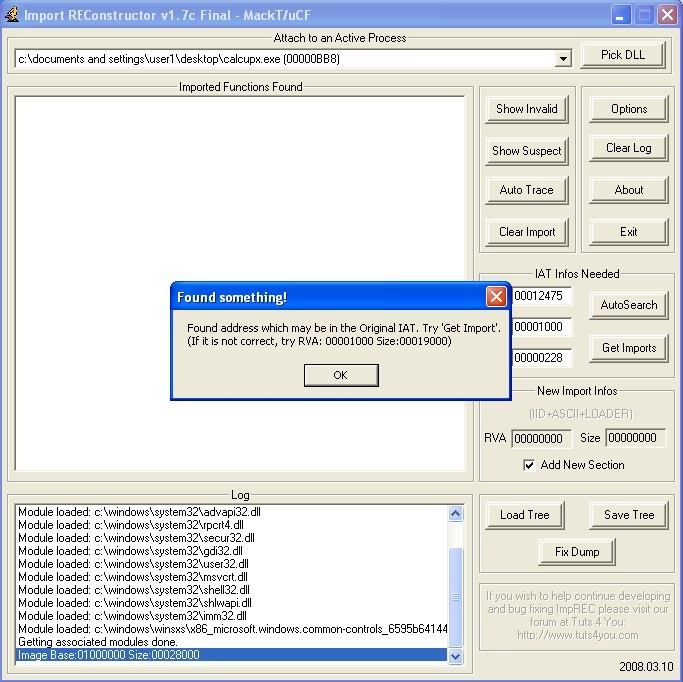 An alternative way would be to use LordPE or PEtools to dump the process. If we try to run the executable at this point, based on what we dumped earlier, we will most likely get an error “the application failed to initialize properly”. This is normal, because the IAT table is still bad. We noticed earlier in Ollydbg that, right at the end of the unpacker routine, there was a jump for a location outside the packer’s code. This location is the OEP of our application. If you take that address (the offset from the base address of the module), example “JMP To Address:01012475 – Image Base:01000000 = 12475” , in the OEP section of the ImpRE, and press AutoSearch, our imported functions will be populated. Excellent. The final thing we need to do, is put the reconstructed IAT back into the unpacked binary. This can be done by selecting the “Fix Dump” option. Choosing our previously dumped file, the program will create a copy of it with the proper IAT table. You can always verify the file by running it. 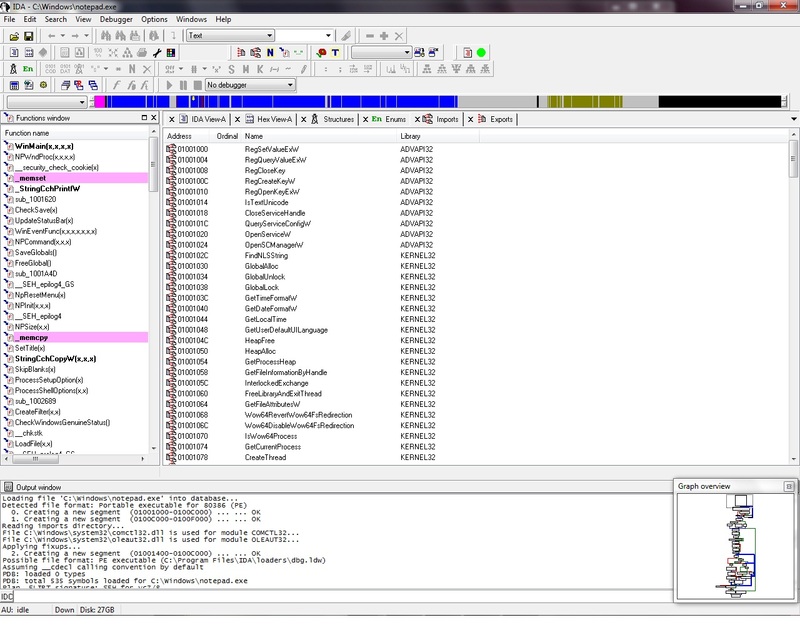 Also back on the debugger, the new created file will have the import table proper listed. 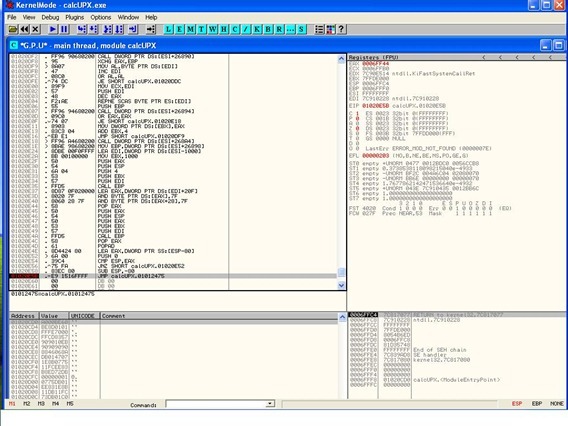 An interesting approach with IDA pro was presented at Blackhat ‘09 by Jason Raber and Brian Krumheur (“QuietRIATT”). They demonstrated a plugin they wrote for IDA which allows them to rebuild the Import Address Table using hooked DLL calls. Unfortunately, today, this tool remains on a “request to have” basis and from what we can know it is not yet a complete replacement for ImpREC that we used earlier. 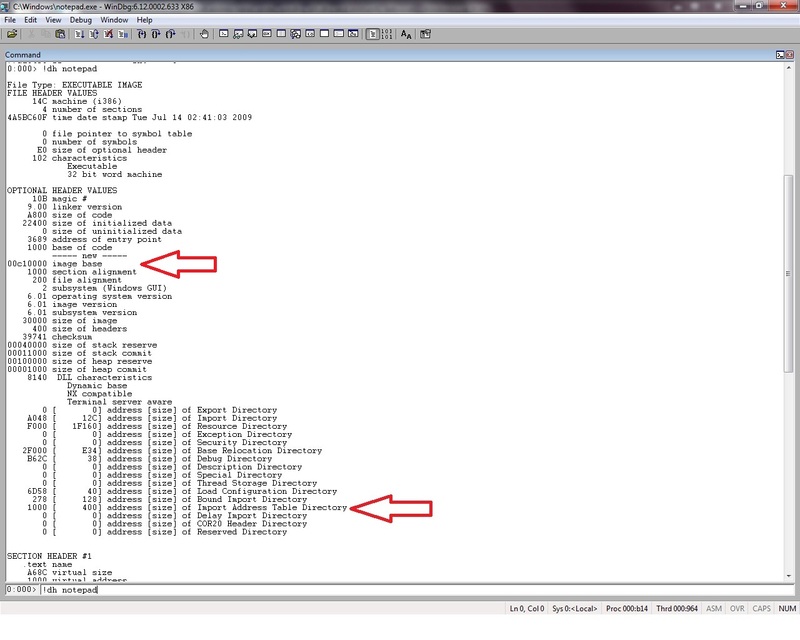 The script will take the import table the way it’s generated in Ollydbg and will create the names and xrefs back in IDA. Simply run the routine we did earlier on, basically let the unpacker routine run and break at the end of the routine (the jump that would take us to the unpacked code). At that point, from there, step once (press F8 once). We can now see things in memory that were not visible before, since our application is unpacked at this point, and references to functions are restored. In order to get a dump of the current function state ( an actual IAT reference ) we select the first visible function location and with right click on that instruction, we choose “Follow in dump – > Memory address”. Right click on the section, go to “Copy”, choose “select all” and then “Copy to file”. Save the table to file. Fire up IDA and open the same packed executable. Obviously, since it’s packed, we’re not going to see any references to functions names . 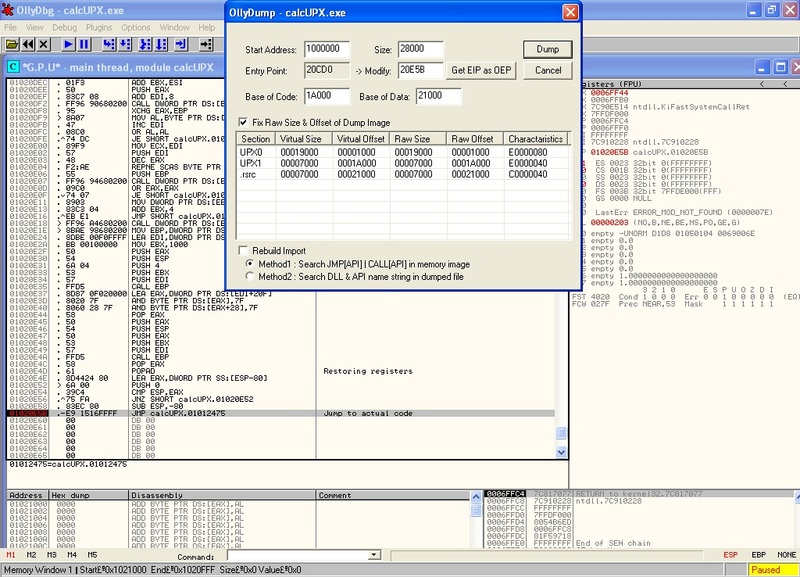 Edit – Plugins – IDA Python – find/select the ida_patch_imports.py file. 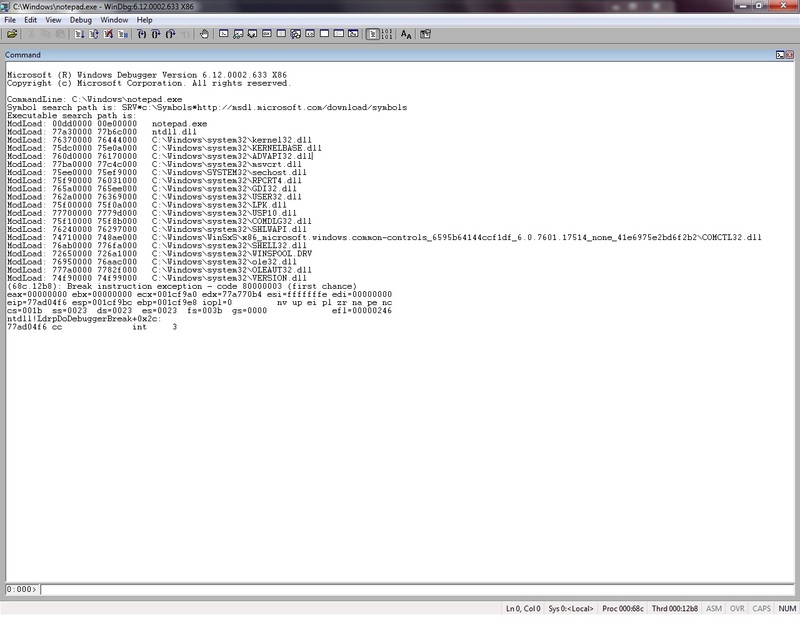 Feed it the text file that we created a few moments ago in Ollydbg, and that should restore the IAT in IDA. Note : if IDA complains about “Can’t rename byte as ‘function name’ because this byte can’t have a name (it’s a tail byte).”, then before running the script, select the first 2 lines in the IDA View, and press “u” (undefine). 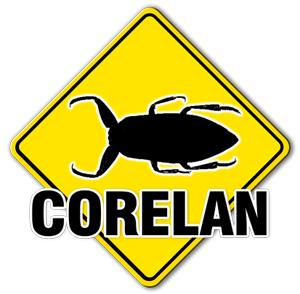 Many thanks to corelanc0d3r for his support and tolerance and ekse for the excellent script. Nicolas Krassas is a security researcher and system administrator. Consulting for security firms and ISPs, enjoys spending time reading topics on security, malware reversing and exploit writing. © 2011 – 2015, Dinos. All rights reserved. dumpbin in Visual Studio will do it from the command line using /imports. Definitely going to get some of the IDA scripts.